Dieting plans through the years have gone from crazy to crazier as we continually search for that magic bullet to quick weight loss. Right now, low-carb diets, like paleo and keto, are one of the hottest trends. But two recent studies looked at the relationship between low-carb diets and lifespans. Even though low-carb diets have been shown to shave off pounds, it also now appears that adhering to these diets for long periods of time may be correlated to a higher-than-average risk of dying earlier from complications like heart disease. In 15 years, we might look back at the 2010s as that time we all freaked out about carbs for no reason. Unforeseen—and sometimes dangerous—side effects have plagued dieters following the latest trends throughout history, the McElroys detail in Sawbones. • In the 1900s, you could scrub yourself with “obesity soap” that would supposedly wash any excess fat away, without any exercise. • You could also listen to records that would supposedly melt your fat off. 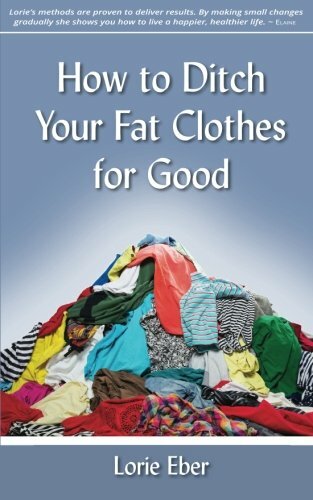 • All of these were great ways to waste a couple of bucks, but probably did nothing for your actual waistline. • A Pill Containing Plastic Parasitic Tapeworm Eggs. In this Victorian era diet, people swallowed pills with tapeworm eggs. Theoretically, the parasite would hatch in your gut, attach itself somewhere along your GI tract, and consume so many of your nutrients you’d lose weight. 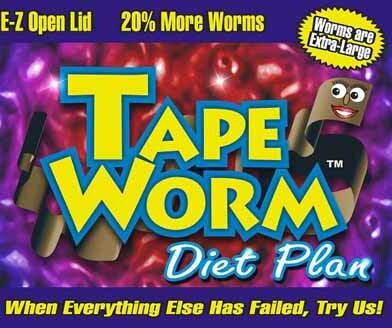 o Danger: However, tapeworms don’t care about your weight loss goals and aren’t picky about where they latch onto your body. They can damage other internal organs or clog tubes, like the bile or pancreatic ducts. Plus, removing a tapeworm was a dangerous, life-threatening procedure. • The Smoking Diet: In the 1920s, the cigarette brand Lucky Strike started advertising a diet that was basically: smoke instead of eating. Technically, there was something to this thinking. Nicotine in cigarettes is an appetite suppressant. o Danger: Even if you did lose weight, you’d be dramatically increasing your risk of lung cancer. 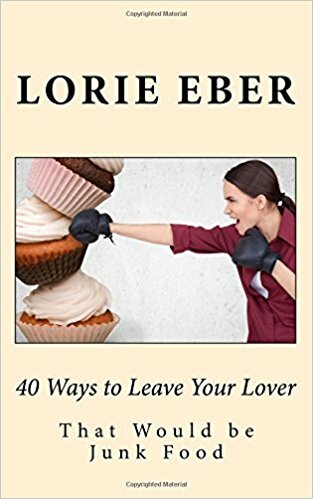 • Sweat Off the Pounds: This was a weight-loss plan developed by the British poet Lord Byron in the 1800s. He would wear clothing all day so that he would constantly sweat, in addition to taking several laxatives daily as a way of purging himself of food. • The Grapefruit Diet: Calorie restriction was the concept behind the grapefruit diet fad of the 1930s, which suggested that half a grapefruit with every meal could help you lose weight—of course, you also had to limit your caloric intake to 800 calories a day (the US Department of Agriculture recommends most adults get at least 1,800 calories per day). • The Cabbage Diet Craze: Popular in the 1950s, this one-food diet recommended 800 to 1,000 calories a day. 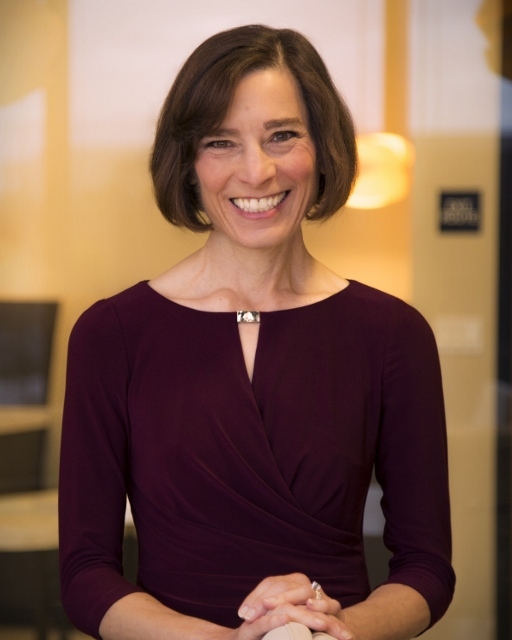 • The Last Chance Diet: Perhaps the most dangerous iteration of calorie restriction to become popular was the Last Chance Diet, created by a doctor named Roger Linn in 1976. Those who decided to give the Last Chance a chance ate only 400 calories a day, all from of a meat-based mixture of various slaughterhouse byproducts like hides, hooves, and bones. 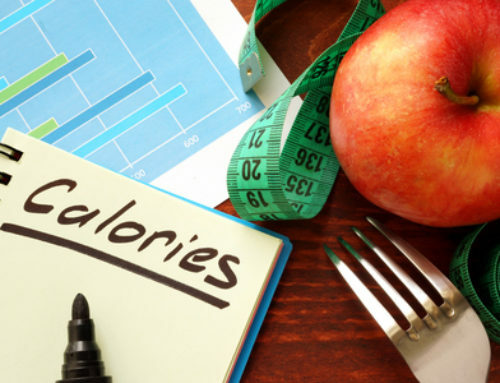 o The Dangers of Severe Calorie Restriction Diets: According to Healthline, severely restricting calories can slow down your metabolism, cause fatigue and nutrient deficiencies, reduce fertility, weaken your bones and lower your immune resistance. Although it seems obvious today that these are all terrible ideas, fad diets still persist. 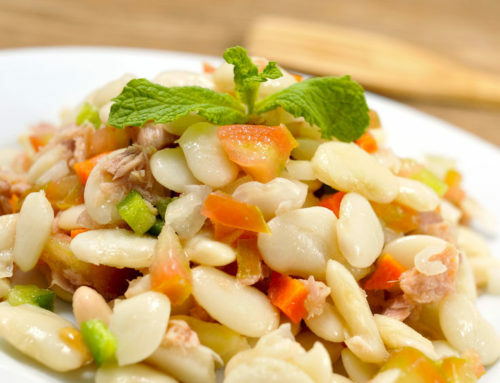 In the past 20 years, we’ve seen the rise of diets like Atkins, that promote minimizing carbs; South Beach, which promotes ditching “white” carbs, like sugar and potatoes; and raw foods diets, where you only eat uncooked fruits, vegetables, and grains. The more scientists study these, though, the more they realize there’s a lot we don’t understand about the long-term effects of eating a certain way. These diets may work to lose weight, but the question of whether they can keep us healthy is still up in the air. Maybe cutting carbs is the way to go, or maybe we’ll look back and recognize that these diets were more marketing than science. Consider the “eat for your blood type” diet, which never had any science behind it to begin with. 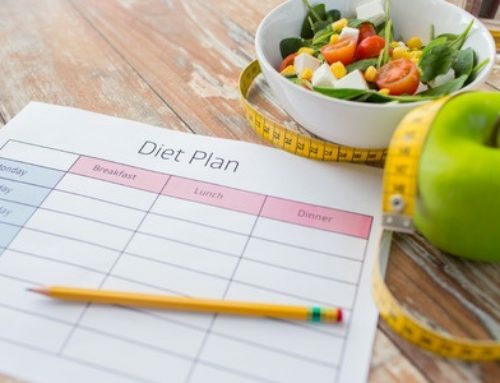 Click here to read full story on dieting plans through the years.